Despite a slowing economy and recent stock market turmoil in China, the interest of Chinese people in outbound travels has not been negatively impacted. According to new findings by the United Nations World Tourism Organization (UNWTO), Chinese outbound tourists are the top source of tourism expenditures in the world. Other statistics show that people from the Chinese mainland spent $215 billion traveling abroad in 2015, a 53 percent increase from 2014. But what kind of strategies can help the industry players to maximise their earnings in this rapidly growing market? COTRI’s Prof. Dr. Wolfgang Georg Arlt pointed out in an interview with Swiss HTR Hotel Revue the need of improvements on behalf of the European hospitality industry in order to meet the expectations of Chinese tourists in a more efficient way. He mentioned that it is imprecise to define the Chinese tourists as only “one” market. 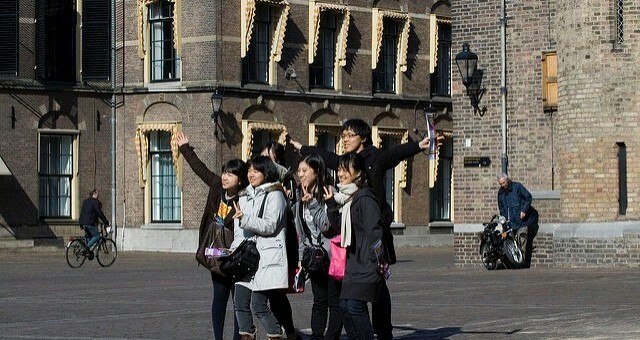 Chinese outbound travelers span a broad spectrum of demographics and various costumer characteristics, ranging from senior executives to students, and from first-time travelers to truly global citizens. Therefore, it is important to understand the different segments of Chinese tourists. 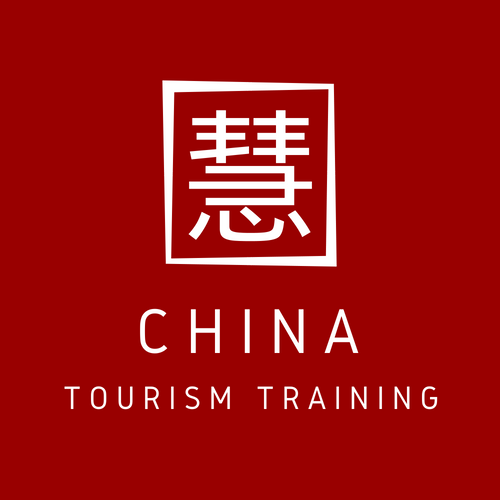 Hotels, besides being the place where Chinese tourists spend the night, can for instance offer different events and activities to entertain their Chinese guests. 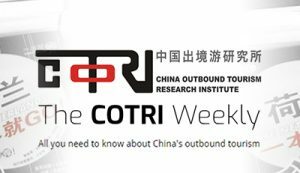 COTRI’s Prof. Arlt said that Chinese tourists look forward to gaining unique experiences during their journeys abroad. Chinese tourists enjoy being able to tell unique stories to their friends or relatives after returning home. For instance, why not organise a special trip with the guests to pick mushrooms through the forest? Such an experience can be difficult to find or entirely inaccessible for people in China, since edible wild mushrooms are not easily found in China. Another important aspect is the consciousness by the hotels to create an environment for the Chinese tourists that makes them feel fully respected and well taken care of. Small changes can make a big difference: Chinese staff or Chinese materials are never to a disadvantage. Offering warm food with hot drinks adapted according to the Chinese palette can be another opportunity to give them a warmer, more sincere welcome. Chinese tourists have a reputation of mostly having stays in each destination, but most of them have money and they are open to spending their money. 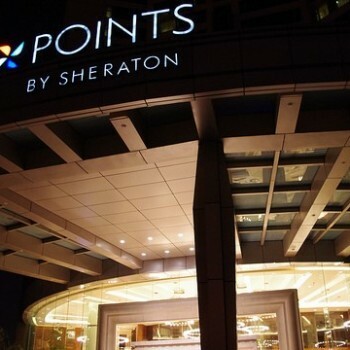 The hospitality providers need dig deeper into the underlying motivations and preferences of these important potential customers, and develop their own strategies by which to become integral parts of the unique Chinese outbound travel market – and hopefully make a heftier profit by doing so.